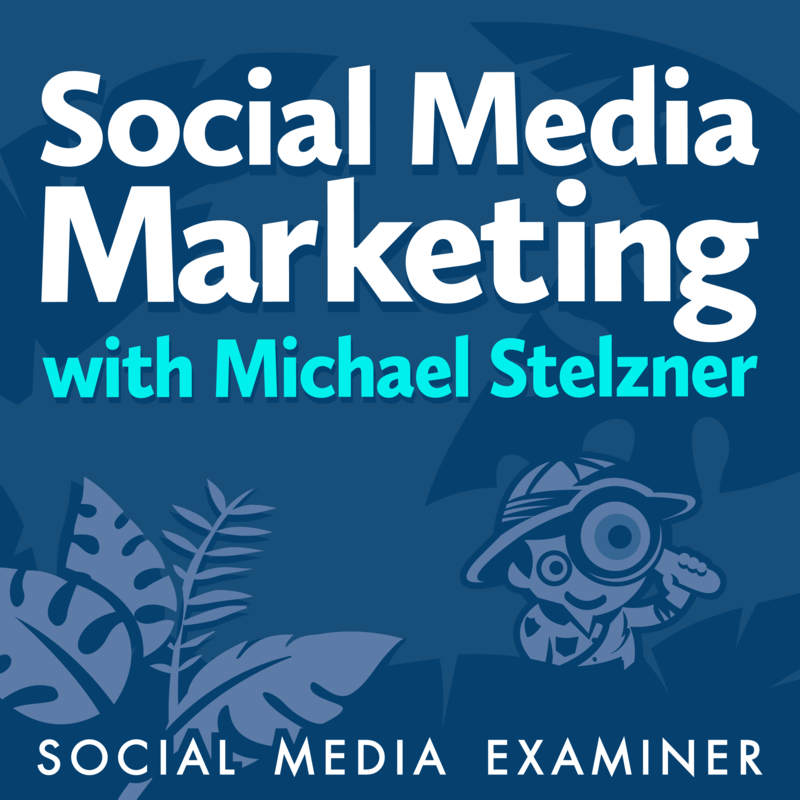 Social Media Marketing Podcast | Listen Free on Castbox. Great one, details makes all the difference. Bring more this guy.